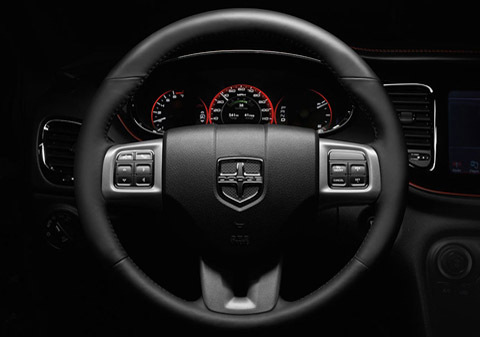 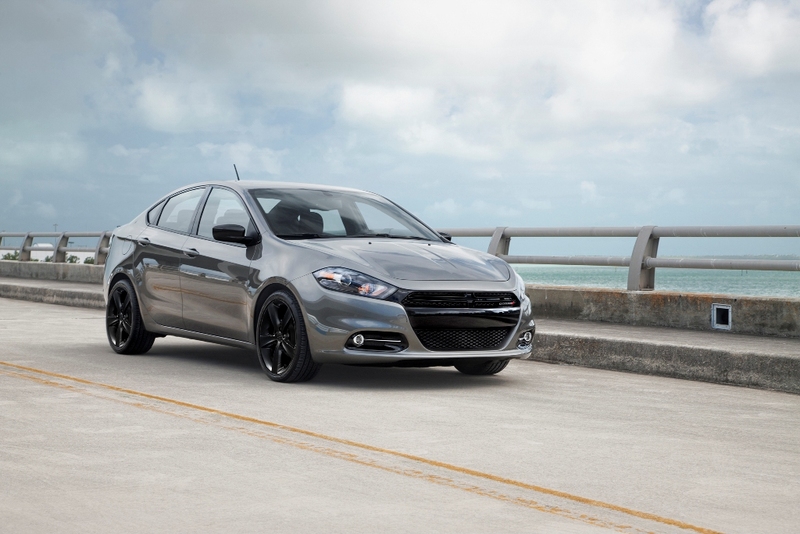 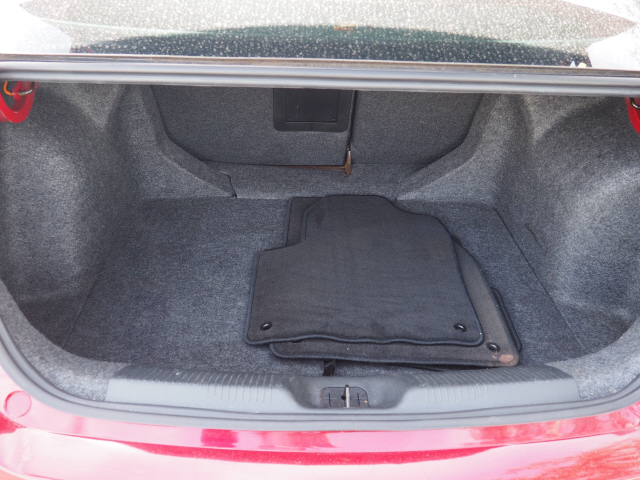 The Dodge Dart will provide you with everything you have always wanted in a car. 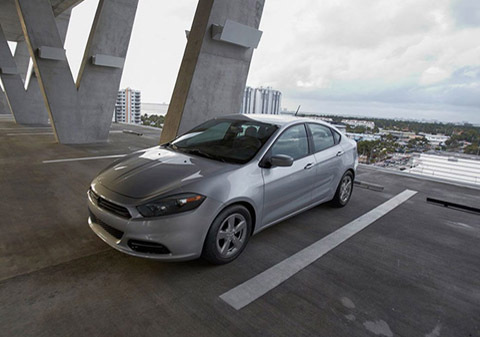 Quality, Reliability, and Character. 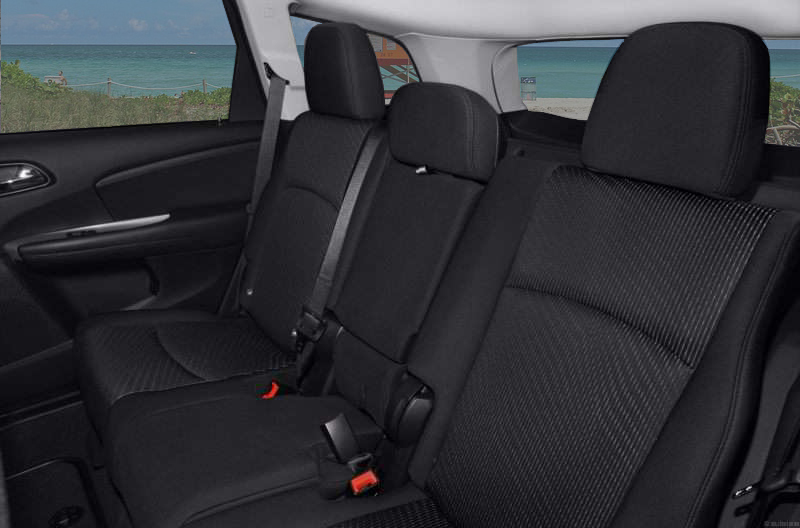 It’s the perfect vehicle to rent, offering you space, comfort and style.